I’m following them on social media and been to a store of Søstrene Grene once before, in another city. 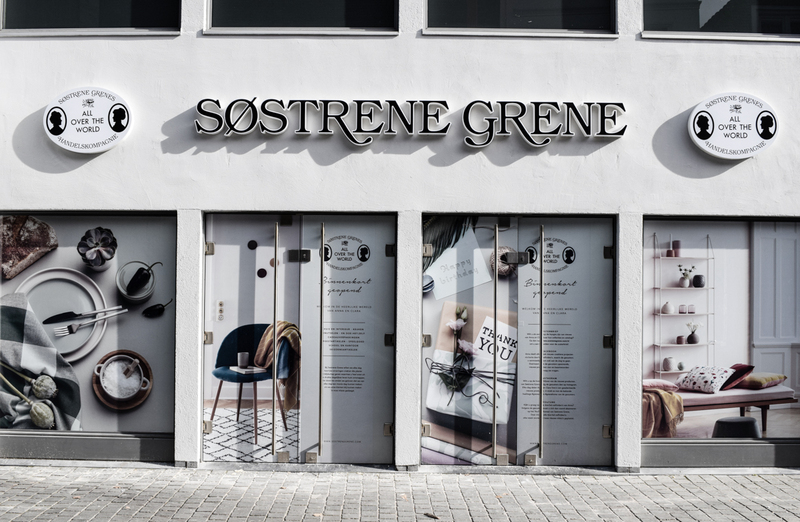 And now they opened a Søstrene Grene Breda! I have to say: love it! 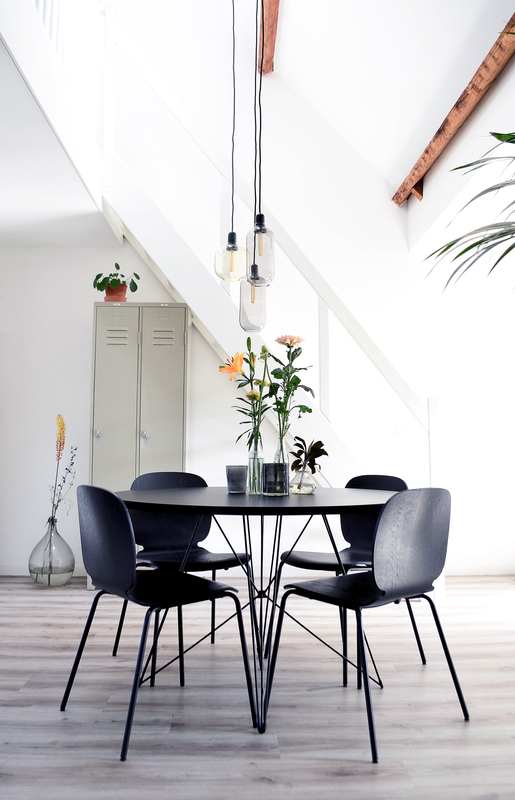 This Danish store, set up by two Danish sisters Anna and Clara, has a collection of home accessories, furniture, stationary items, kids stuf and more. And all for a very (!) reasonably price. You might wonder if the quality meets this price, but have to say: the quality is great! Their collection is ongoing, which means that they fill their stores until items are out of stock and bring in new items. This also means you really have to hurry if you’ve seen something you like. I went to the opening of their new store last week and have to tip you about this one! As I visited a store before I knew what I could expect, but that didn’t make it less surprising. Good thing they have baskets to bring with you along the way, although you might need two of them. 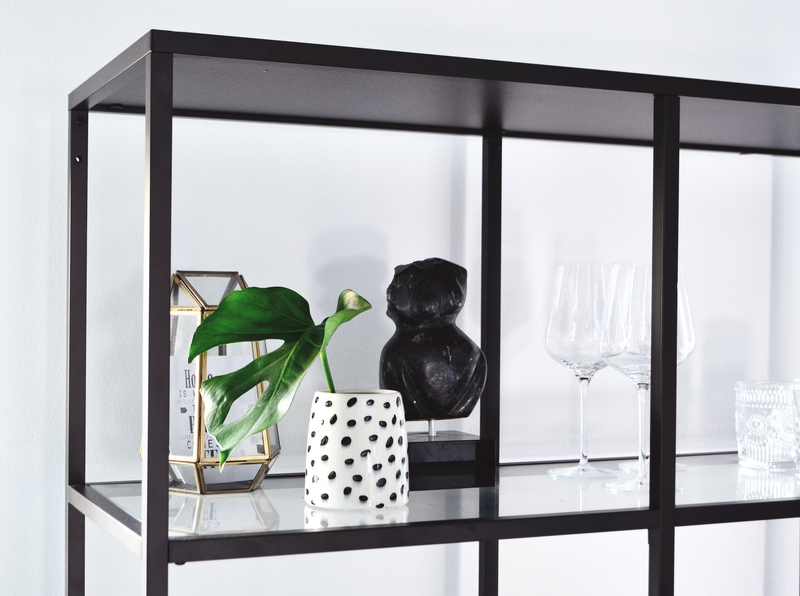 Right now, the collection contains a lot of beautiful deep colours, mixed with brass materials, black metal and cool prints. 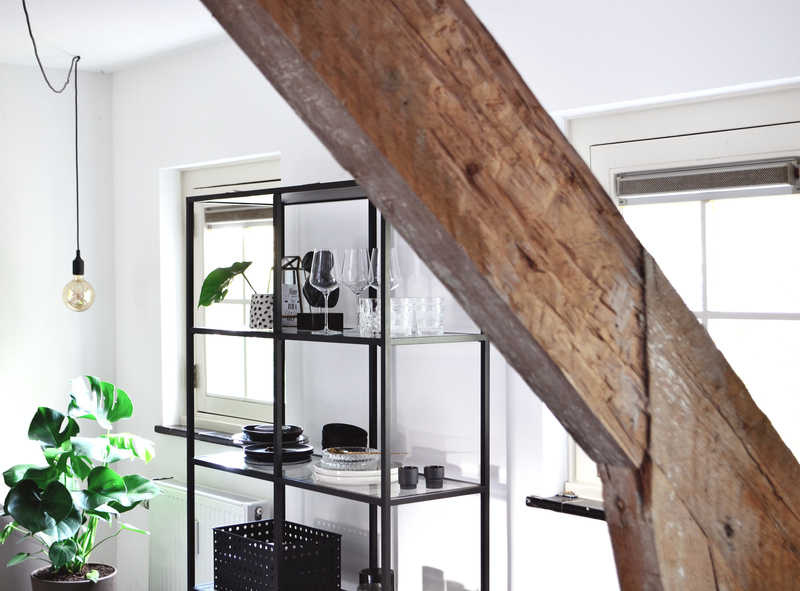 I filled up the black metal rack in our loft apartment with some new items from the store. 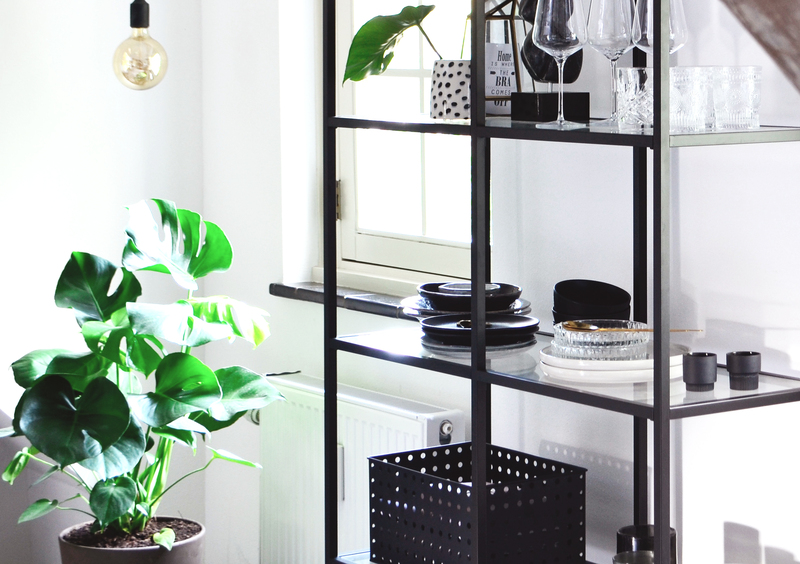 Like the plates, brass spoons, metal basket, vases and more. 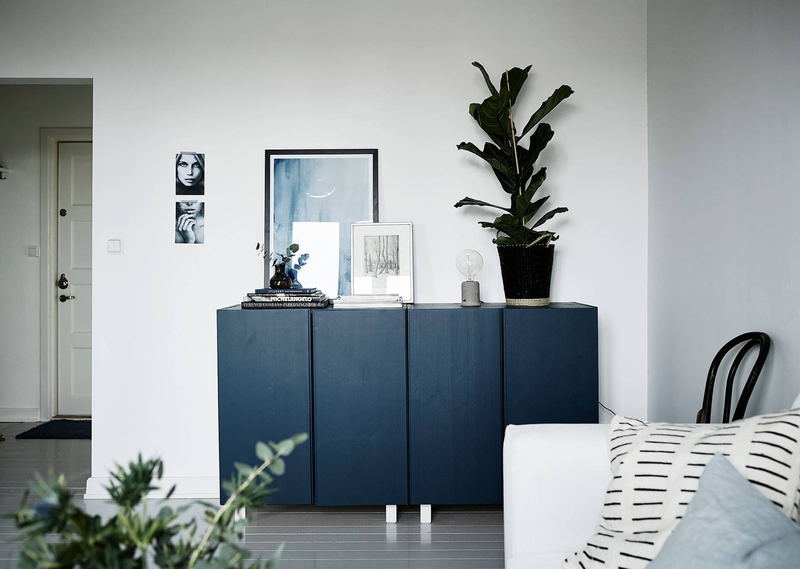 The black metal basket is perfect to store our magazines, since they have all different colours and sizes. 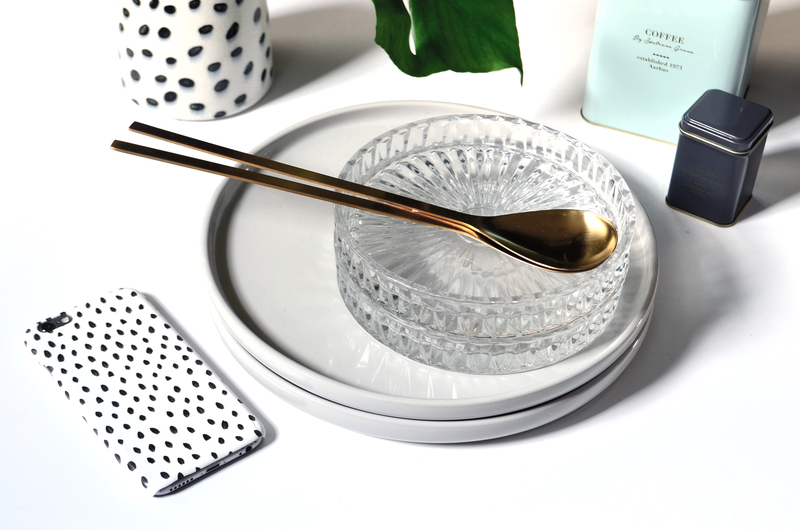 When I visited Søstrene Grene in Rotterdam, I brought these glass dessert plates home because I loved the straight edge. I’ve been looking for some dinner plates with this detail too but hadn’t found them yet (or too pricy, I don’t wanna pay €30 a plate). You can guess what’s coming right? I walked into these beautiful light grey dinner plates at the opening of Søstrene Grene Breda! Best part: they were only €3,78 each! All you see in the photo above is from this Danish brand (except the phone case). 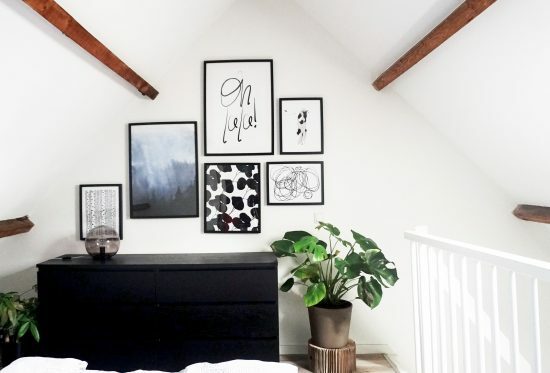 Have you ever been to Søstrene Grene? Liked it too?